Diesel "Likes" QRickit and Facebook! 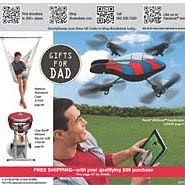 Macy's QR Code Campaign described with a YouTube video. 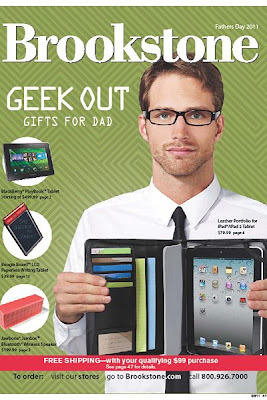 Gadget and gift retailer, Brookstone, is using QRickits in its NY stores and catalogs to help customers pick out the perfect Father's Day gift. Customers can see mobile videos which demonstrate how some gadgets work. 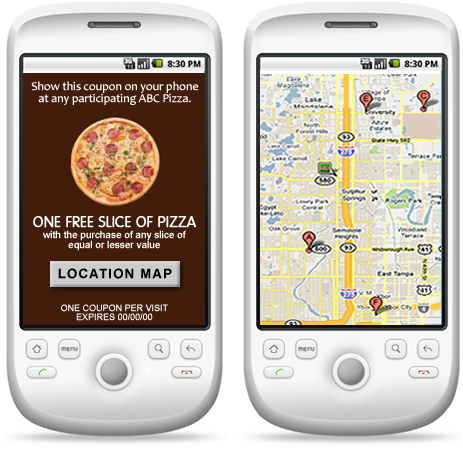 Google Places, Foursquare and Keypons allow you to create specials or mobile coupons to use at your shop or restaurant. Use QRickits to promote your mobile coupons in other print and online media and help consumers get them on their phones. QRickit can help you win a trip to SPACE! Go to a 7-Eleven store. Check in with your Foursquare app. You can scan the QR Code (where posted) to check-in quickly. How convenient! Unlock the special and follow the link to see if you are a winner. Win cool prizes and enter to win a trip to space. Every 88th check-in who participates can win a free movie ticket and every 88,888th check-in can win a Zero-G Experience weightless flight. Spread the word. The more people that check in, the more chances there are to win and the 888,888th check-in unlocks the trip to suborbital space. 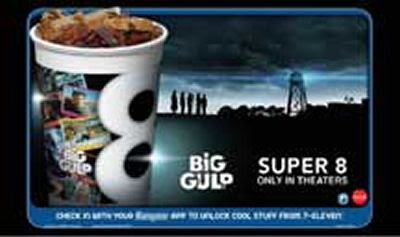 See http://www.7-eleven.com/Only-at-7-Eleven/Promotions/Check-In-To-Space/Default.aspx for more details. *Make your own QR Codes to help mobile users check-in to your Foursquare venue at http://QRickit.com.